The Mitsubishi I Car was a 4 door compact vehicle produced from 2006- 2013. It had an innovative layout and was the winner of quite a few awards. It regular model was a basic automatic engine but it also came in an electric version that was fairly popular as well. This car was incredible at fuel efficiency with its small and lightweight design. It was made for city drivers in mind and was very well received. But as with any car it will need repairs eventually and if your a confident do it yourselfer then all you have to worry about is Mitsubishi car parts and their cost. Mitsubishi I Car Parts Auckland can be difficult to get a hold of especially with older models. It can be frustrating to find just the right part to repair your Mitsubishi I Car. Mitsubishi car parts in general tend to be hard to find and cost a lot. 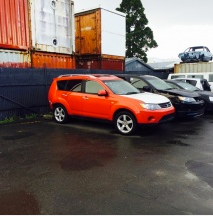 You want to find reliable Mitsubishi I Car Parts Auckland and you want them to be reliable. Bel Air Mitsi is the home of Mitsubishi car parts in South Auckland. New and used Mitsubishi I Car. Bel Air Mitsubishi is the place to go. 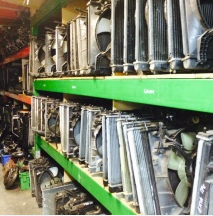 We carry all the parts for all years of Mitsubishi I Car cars. We live and breathes your Mitsubishi I Car. 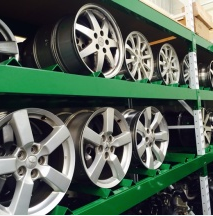 We are proud to be the leading supplier with the best nationwide delivery of Mitsubishi I Car parts. Genuine Mitsubishi auto parts you can be rest assured that you were getting the highest quality parts from experts that know your vehicle. 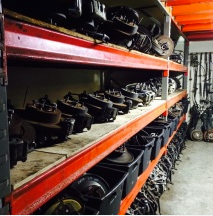 We take pride in the quality of our parts of the you can be sure does the parts you purchase are safe reliable and in excellent condition. We provide the right parts for the best price. We carry hundreds of parts at all time and if we don’t have the parts trust our experts to Source the part for you. The best thing that you can do for your Mitsubishi I Car as to buy Mitsubishi car parts. They are better made for your rides specific make and model. We can guarantee any component you buy is going to fit Mitsubishi I Car. No modifications needed meaning installation process is going to be smooth and work perfectly. 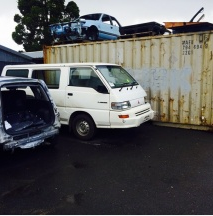 If you want high-quality Mitsubishi I Car Parts Auckland make sure to buy from Bel Air Mitsi. When you buy parts from us for your Mitsubishi I Car you can be sure that you receive parts in excellent condition that will last. We are here when you need major Mitsubishi car parts or if you just need regular maintenance parts. We want to help you make sure that you are Mitsubishi I Car is running at its finest with genuine Mitsubishi car parts.